Disney and Marvel Studios do it again, with a third installment to the Thor movie series. Thor Ragnarok, which industry insiders are predicting will dominate the box office, is a direct sequel to Thor: the Dark World. After seeing this before nationwide release, I have to tell you it is the best of trilogy yet! It is a sensational action-packed feature with a perfect amount of action, drama and comic relief. 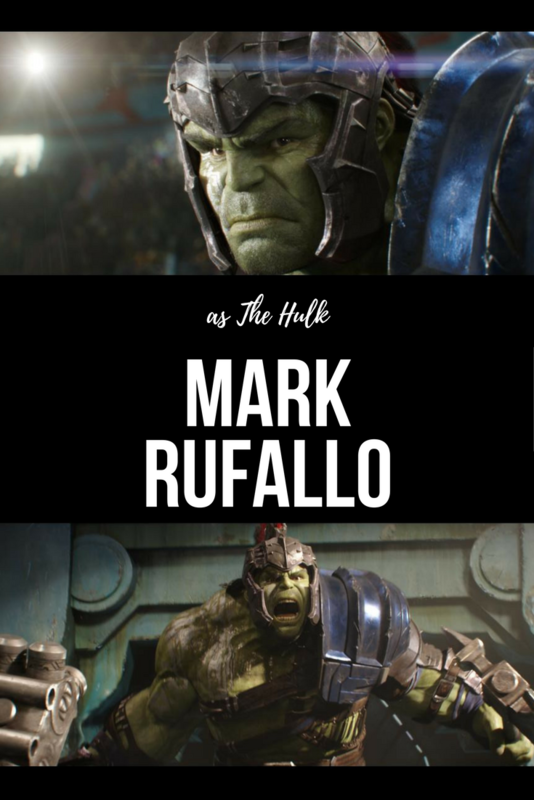 Thor draws material from two very popular comic storylines, the Thor Ragnarok saga and Planet Hulk. Chris Hemsworth, who was last reviewed on MBE for his stellar performance in Ghostbusters (2016), reprises his role as the Norse God of Thunder, Thor. This time he faces adversity from an old, forgotten foe: Hela. She is played superbly by two-time Oscar winner Cate Blanchett (Blue Jasmine, The Aviator). 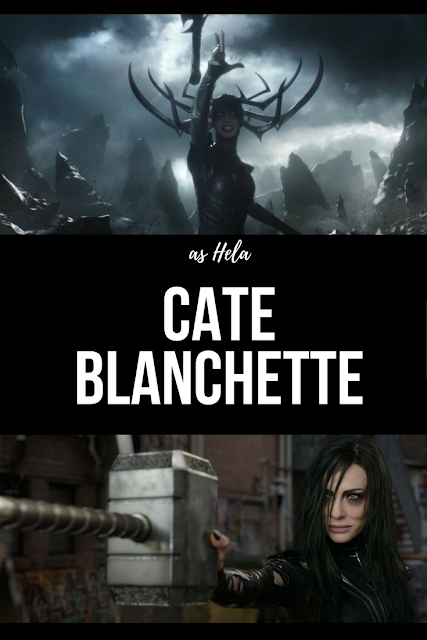 Blanchett's character presents the most villainous and powerful enemy Thor has ever faced. 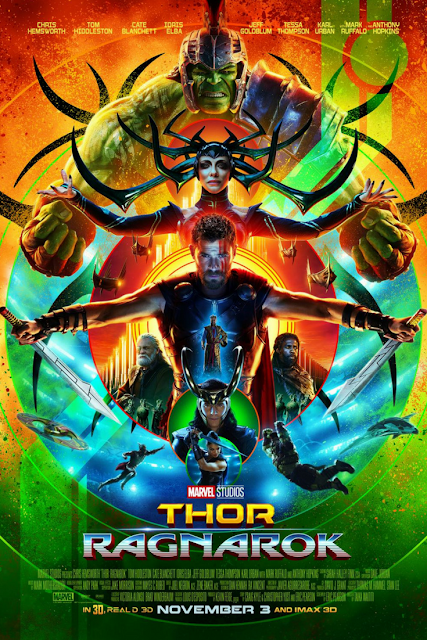 On his path to saving his home world, Asgard, Thor encounters and befriends new and old allies alike, the Hulk reprised by Mark Ruffalo from the Avenger movies; Valkyrie played fiercely by Tessa Thompson; and the mischievous Loki played again by Tom Hiddleston. Director Taika Waititi (What We Do In The Shadows, Flight of the Concord) brings a humorous and fun style to Thor Ragnarok. His choice of actors and his use of constant humor are what really make this move great. The casting of Cate Blanchett as the FIRST Marvel Cinematic Universe (MCU) villain, Hela, was outstanding. She was beautiful and she alone is a reason to see this movie. Meanwhile Hulk emerges as a whole different character in this movie. He is nothing like the green monster audiences will remember from Avengers 1 & 2. This time Hulk is funnier! He is more evolved and really adds a nice supporting role (in addition to comic relief) in Thor Ragnarok. Waititi’s style of directing by incorporating many moments of comic relief fits perfectly in what fans have come to expect and hope for from a Marvel Studios feature film. It never feels forced. It comes naturally and it really keeps the audience entertained from the opening credits till the end. One thing is for sure. This is the funniest Marvel movie yet. The audience would not stop laughing. Thor Ragnarok is a fast- paced, massively funny film. So, get your popcorn ready. You’re in for an exciting movie treat when this opens in theaters nationwide on November 3rd! Stay up to date on all the news about Thor Ragnarok by following the film on their official social media channels Facebook, Twitter and Instagram. 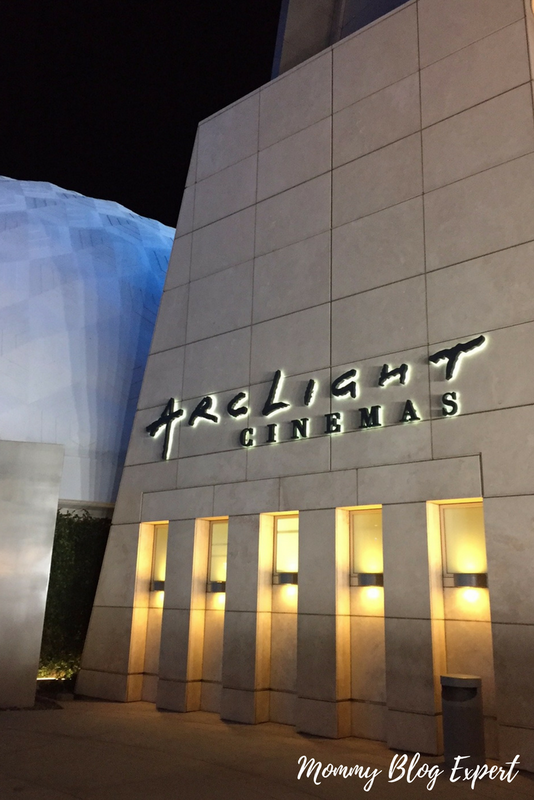 FTC Disclosure: Disney invited MommyBlogExpert to a screening prior to the movie's release to facilitate this review. No payment or other compensation was received in connection with this post and opinions here are my own. See complete FTC Disclosure information that appears at the bottom of MommyBlogExpert's home page and at the bottom of every individual post on this blog, including this one. I've heard nothing but amazing things about this movie. I can't wait to see it! My son is dying to see this. We're all going this weekend. I know it's going to be so good! This looks like it is going to be such a thrilling movie! My daughter is so into the Thor movie franchise! I can't wait to see this movie! I have seen all the other Thor movies so I need to see this one too! 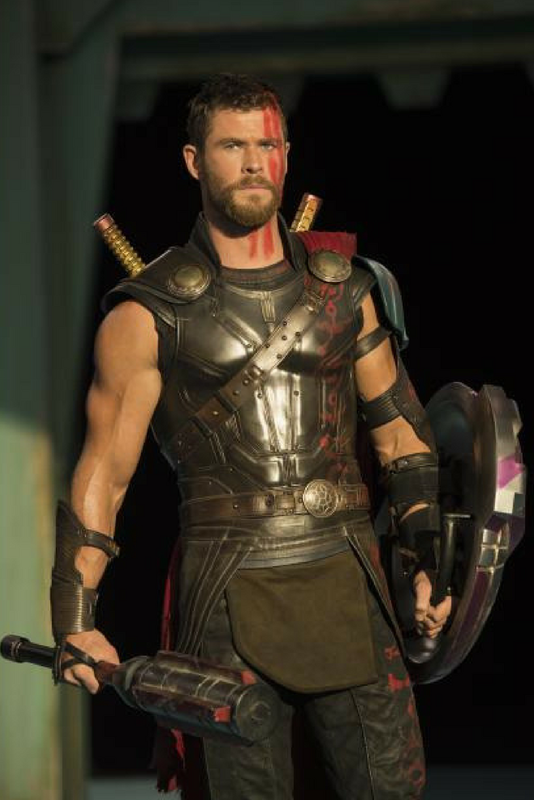 I loved Thor Ragnarok. We went to see it for date night. I look forward to when it comes out on dvd. I am excited to see this movie. I really love Thor movies and think Thor is a doll! My son and husband have tickets already to see this and cannot wait! It looks so good! My whole family is excited about seeing Thor. We have enjoyed all the Marvel movies so far and I know this won't be an exception. It looks action packed and hilarious! I've been hearing that this entry in the series is both witty and action-packed. That sounds like a good combo to me! I can't wait to see this movie. Marvel movies are a favourite of ours and this one looks like it's going to be so interesting. I have heard really great things about this movie and can't wait to go see it. Of course, Chris Hemsworth is a great part of any movie! I was so bummed. We went to see this, and it was sold out. Will definitely have to try again. I have seen the previews for this movie and it looks like it will be good. I know my husband will want to see it. 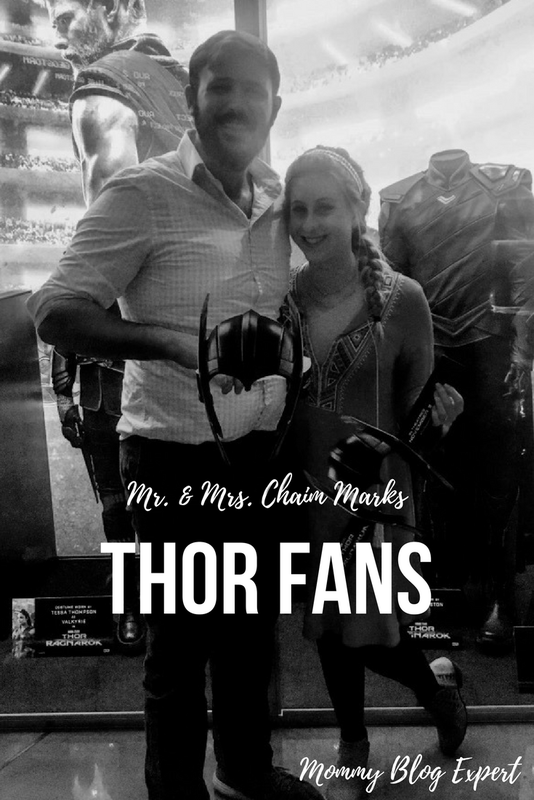 My husband and son are obsessed with Thor and ready for a father son date to go see this! I love that they share that in common!